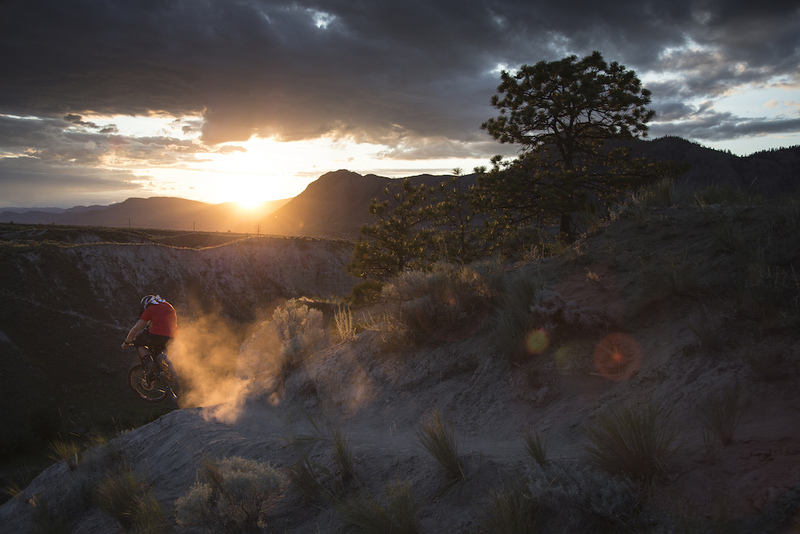 As the birthplace of “freeriding,” Kamloops has always attracted mountain bike enthusiasts. For many years Kamloops&apos; hills and riders have been featured in the adrenaline and gravity rushing films such as "Pulp Traction" and "Cranked". And now, two Kamloops photos by local photographers and riders Steve Riffel and Mason Mashon have been selected as two of the top 32 submitted photos (of thousands across the globe) as Pinkbike&apos;s Photo of the Year. 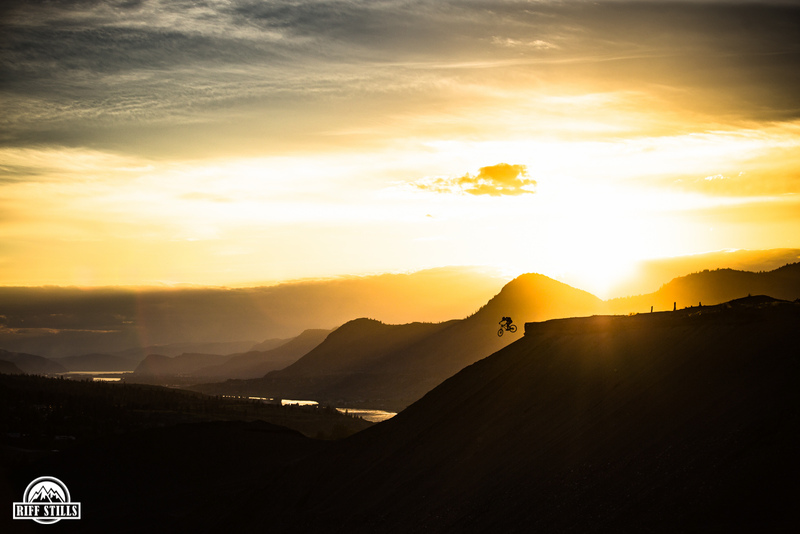 Steve Riffel&apos;s photo features an orginal Kamloopsian rider - Brett Tippie (@bretttippie) descending a dramatic landscape unique to our area and Mason Mashon&apos;s photo features Kamloops born rider Graham Agassiz (@GrahamAgassiz). We need YOUR help to get these photos to the next round! How can you help get this photo to the next round? VOTE! Head on over to Pinkbike - and look for these photos. You&apos;ll need an account to vote but sign up is quick! We only have until February 13th to get these photos to the next round so please share!